Let’s start at the very beginning! The beloved Broadway and Hollywood musicals The Sound of Music, The King and I, South Pacific, and Oklahoma! were written by the amazing duo of Rodgers and Hammerstein. 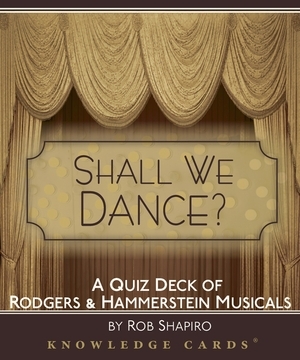 This forty-eight card quiz deck will test your knowledge of the songs, stories, and unforgettable moments from these classics and more. What pair of lovers sings “If I Love You”? What X-Men star grabbed the spotlight in Oklahoma! as a cowboy named Curly? The original South Pacific starred which legendary opera bass? 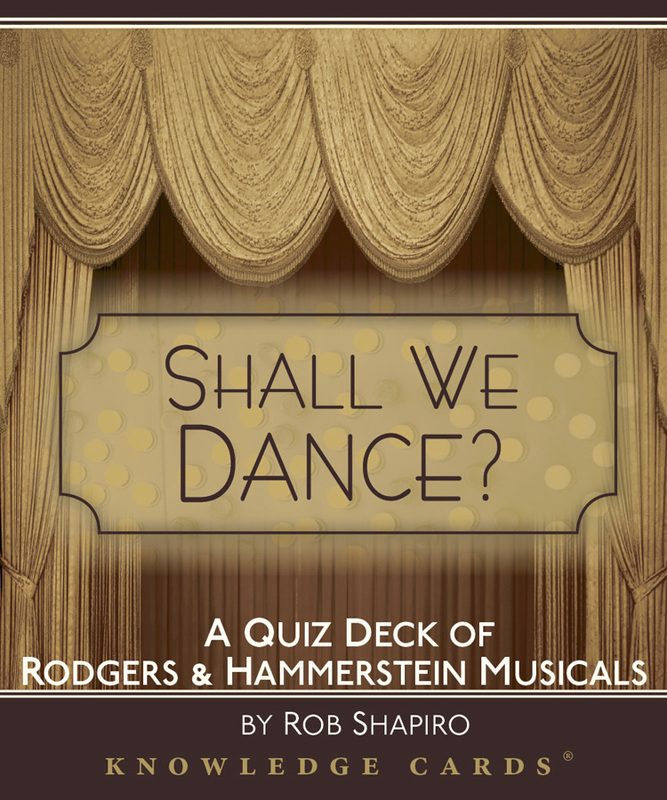 If The Sound of Music is one of your favorite things, this is the trivia deck for you.